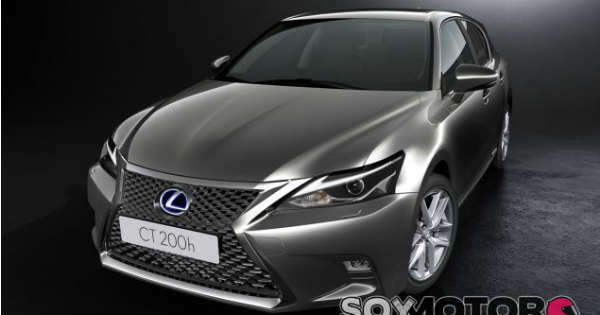 Could This Be The Successor To The Lexus CT Hatchback?! Many car manufacturing companies follow the trend of making super awesome successor cars. They pay more attention to this car than they ever did on the former model. This is exactly why such cars are absolutely stunning. 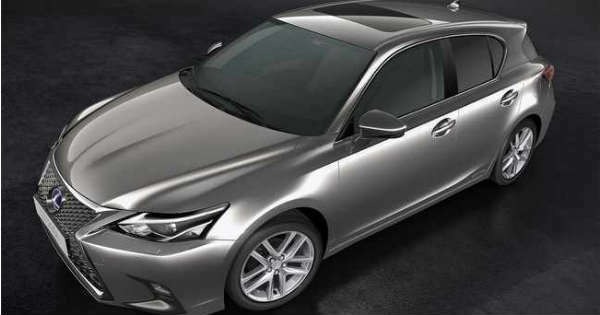 Could this mean that the Lexus CT hatchback is going to be even better? Well, we are ready to find out the answer. Before we begin, we must say something cool. This is going to be an all-electric model. Wow, how perfect is that for a start! Despite that the Lexus CT hatchback has stopped its sale in the US previous year, this will not stop the company from making something new. However, this will not happen in the following year. As Lexus has stated, this model is going to be available in 2020. It is going to be built on the Toyota`s TNGA platform! This model is going to be available both in hybrid and in all-electric power train. It basically means that you can choose whatever you want. The new Lexus CT hatchback is also going to be super powerful. Namely, it is going to have 177 HP all coming from a 2.0L engine. But the goodies does not stop here. Besides the classic hatchback model, you can also get a sort of a crossover version of the car. Yes, Lexus takes care of every customer`s opinion. The sales both in US and Europe have been good so far. The company expects that this trend will continue even for the new model. Based on our opinion, this is quite likely to happen. The variety that you can choose from is really big. Basically, everyone will get a chance to choose what suits him the most. Stay tuned for more awesome content! Before you go, make sure to check out the almighty machine, the Lexus UX!